Corporate Canada is Pressuring Bill Morneau to Cut Corporate Taxes. Here’s Why That’s a Terrible Idea. 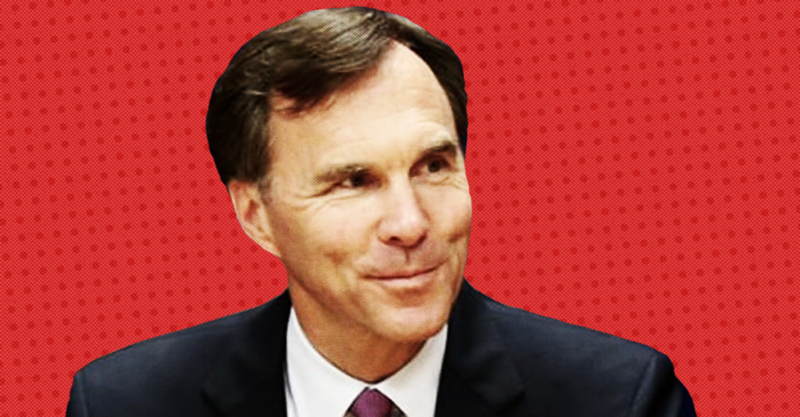 Is Bill Morneau getting ready to cut taxes for multibillion-dollar corporations? Earlier this year, Justin Trudeau’s finance minister told reporters “competitiveness” is now “job 1 on the center of my desk” after US President Donald Trump delivered reckless tax cuts for Corporate America and the rich. Morneau has never quite been clear about what “competitiveness” means exactly, but earlier this fall he said he wasn’t ruling out cutting corporate taxes. Over the last 6 months, corporate lobbyists have been aggressively pressuring Morneau to give Corporate Canada big tax breaks in order to “compete” in a race to the bottom against Trump’s America. It would not be the first time Morneau has caved into pressure from his old friends on Bay Street. The Liberal finance minister previously flip flopped on a campaign promise to close the CEO stock option tax loophole after he was pressured by many of the same lobbyists now calling for corporate tax cuts. Contrary to conservative myths about tax cuts magically creating jobs, in reality , studies show it’s not as simple as that. 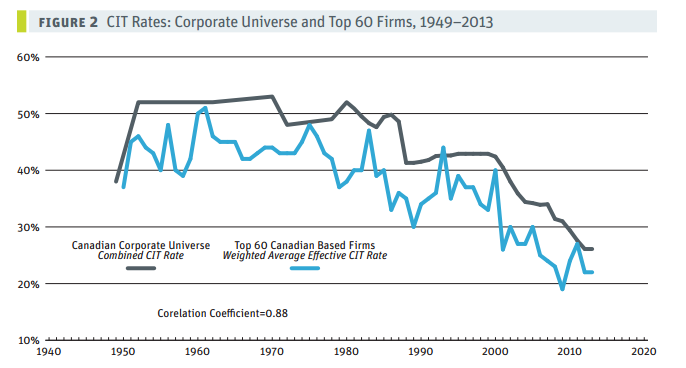 Even though corporate tax rates are now lower than they’ve been in over half a century, job creation actually went down in Canada when corporate tax rates were slashed in half between 2000 and 2010. 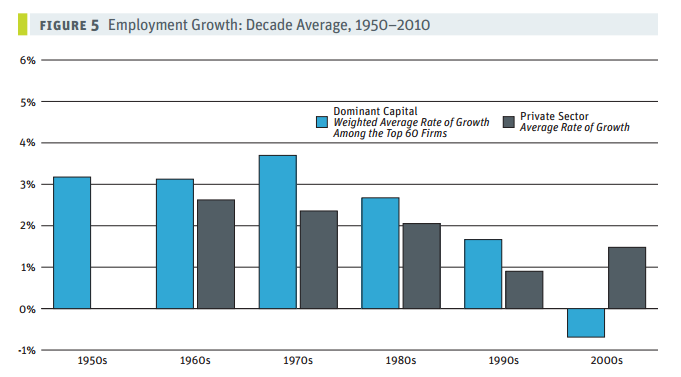 In other words, corporate tax cuts on their own don’t motivate businesses to create jobs. In the United States, President Trump’s recent corporate tax cuts have so far resulted in 140,000 jobs being axed while wages have continued to stagnate. If corporations aren’t using tax breaks to make business investments or create jobs, then what are they doing with all the extra cash? As a result, Corporate Canada is sitting on over half a trillion dollars in dead money that isn’t being invested back into the economy. Every dollar hoarded by corporations is one less dollar that could be put to work through public and social infrastructure investments that could go a lot further growing the economy. Corporate tax rates in Canada are already some of the lowest in the world, but that hasn’t stopped Corporate Canada from taking advantage of special tax loopholes. To give an example, corporate executives can pay 50% less in tax on compensation earned through stock options – that special loophole is costing Canadians up to $750 million every year. Thanks to unfair loopholes like this one, it’s estimated Canadian corporations are already short-changing the CRA by around $18 billion per year. Corporate tax cuts leave governments with major shortfalls in revenue, meaning ordinary citizens have to pick up the tab. Earlier this year the Business Council of Canada called on Finance Minister Bill Morneau to introduce corporate tax reductions, and suggested increasing GST to compensate for the loss in federal income. This policy would effectively force ordinary taxpayers to subsidize corporate payouts. 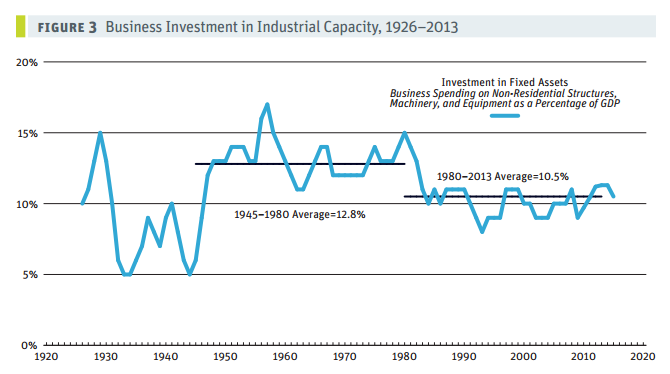 According to economist Andrew Jackson, corporate tax breaks are not a decisive factor in business investment decisions. In other words, investing in infrastructure and public education is a much more effective way of encouraging job creation than tax giveaways for CEOs. British Columbia’s most powerful real estate lobby group is desperately trying to stop the province from adopting a new voting system. 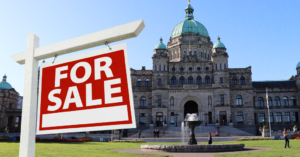 As British Columbians cast votes in a referendum on whether the province should stick with its Victorian-era first-past-the-post system or change to a modern proportional voting system, the head of BC’s biggest real estate lobby group is appealing to real estate developers to stick with the status quo.